HomeArticles BlogWho Is The Best football Tipster? Something that I am asked a lot either via email correspondence or on social media is “Who is the best Football Tipster?” now the answer to this question is not as straight forward as you may think, as there are many factors you must consider. When finding the very best football tipsters you should look for long term profitability which is backed up with a full profit and loss record for every selection that tipster has given. The best football tipster will also provide good customer service to his members and help them out in any way which they can whether that is to refund someone who joined expecting something different or helping someone find the best odds. Something else you should consider is the number of selections advised per week. Your bankroll should be able to keep up with them should the tipster hit the inevitable bad patch of results. 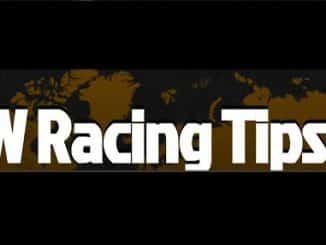 If a tipster is sending out hundreds of selections per week it is just not practical to consider joining it as you will be unable to place the bets and get the best value odds if tips are given all day throughout the day. Finally one more thing you should consider when looking for the best football tipsters the price should reflect the potential money you can earn by following the tipsters selections. Lets say a tipster is averaging £50 profit per month, you should not consider paying £50 month to follow their selections as all the profit is wiped out by the fee. Now without further or do these are the best football tipsters I have come across whilst proofing and trialling tipsters with my subscribers. Finding good football tipsters is a lot harder than it looks as many just don’t cut the mustard. After a year or so you will see them disappear and never return. 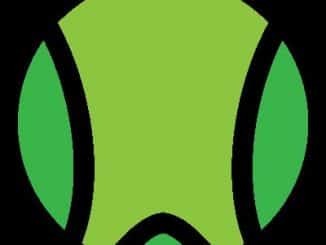 These tipsters provide not only long term profits for their members but they also provide customer service, a full profit loss record and a decent price for memberships. Football Acca Tips has stood the test of time and is now into its 4th year of tipping on football. Football Acca Tips has evolved into an English Premiership only tipster service and thus has proved to be profitable for the long term. The tipster Andy is very easy to get hold of via email and tips are mailed out every time there are Premiership fixtures. It hardly ever actually tips up accas unlike the name would suggest but the tipster has delivered a few good accas in his time anyway. 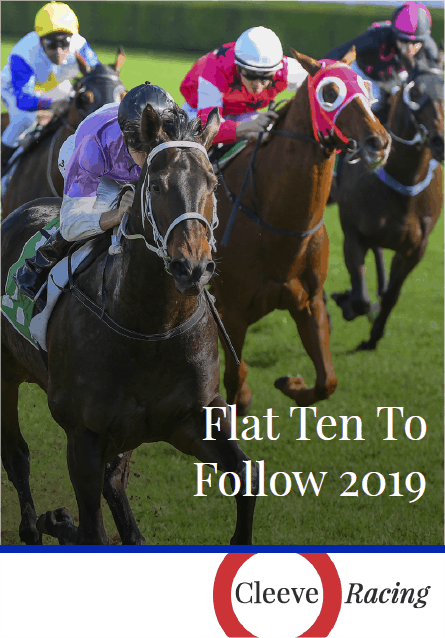 Keeps a full profit and loss record which shows the entire set of tips given for that season and breaks down profit and loss per month throughout the season for its members. The price comes in at just £9.99 a month which is one of the cheapest prices I have found for a service that delivers on its promises. 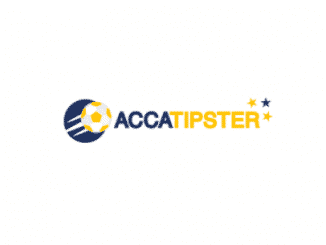 Acca Tipster quickly grew in popularity in 2018 by delivering winning acca bets on a regular basis. This is something that is unheard of in the football betting world. It caught my eye when it hit a very long winning streak that propelled it well into profit for the year and has continued to impress me so far. One thing I would say is with accumulator betting it can be very volatile and so is one to try first before you use your own cash. 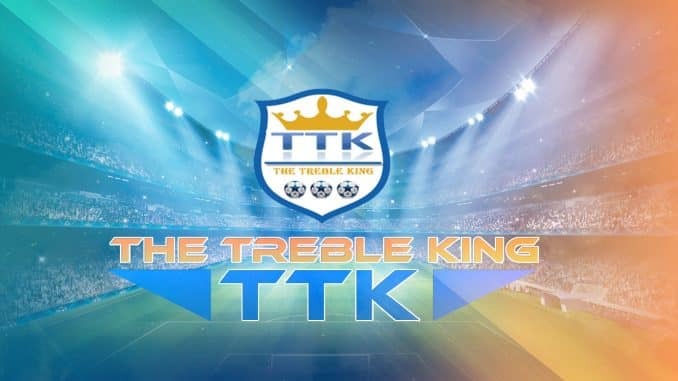 The Treble King is another multiples tipster that focuses on the much more achievable treble bet.oe success rate overall. The £25 challenges surpassed expectations often finishing very high in profit (I did bottle it a few times and could have earned more). Something worth looking into if you enjoy putting multiple bets on the football and have the aptience to reap the rewards of lnog term gains from this tipster. Since June 2017 Chloe’s football focus has grown in popularity mainly due to the fact that the starting bank of 150 points has grown by over 462%. The service has been causing waves in the football tipping community with its laser-sharp accuracy and regular profitable months for its paying members. 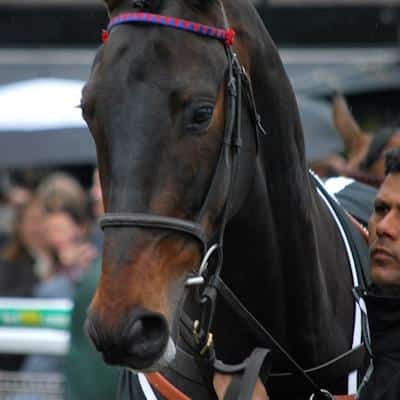 Goal Profits has won many awards including the Betfair Football Trading award for its many betting systems and services. You also get premium quality customer support which has been second to none I might add. There are also daily trade selections made available to members. This is not a football tipster service and it’s not a simple football betting system either, this is a football trading service which has been proven to work using Betfair and odds irregularities form bookmakers. When you join Goal Profits you get access to 16 strategies for trading as well as a full 16-week training course. Those are the best football tipsters I have found so far as and when I come across anything better I will update this page for you all. 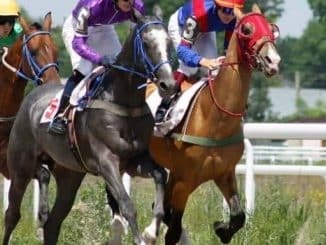 There literally are not many profitable football tipsters out there I have fonud it much easier to find profitable professioanl horse racing tipsters than I have for football. 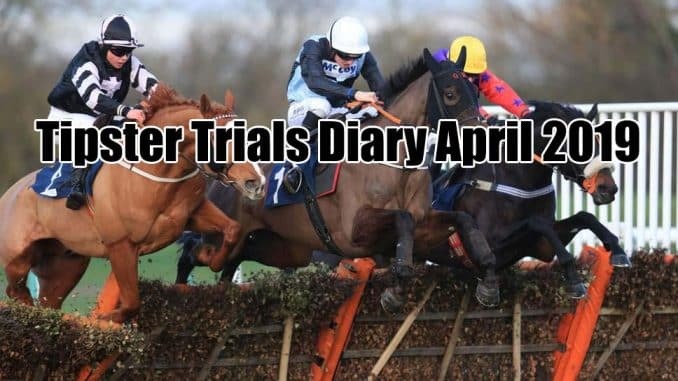 Should you want to see all of the best tipsters I have found please visit the Profitable Tipsters section of this website.